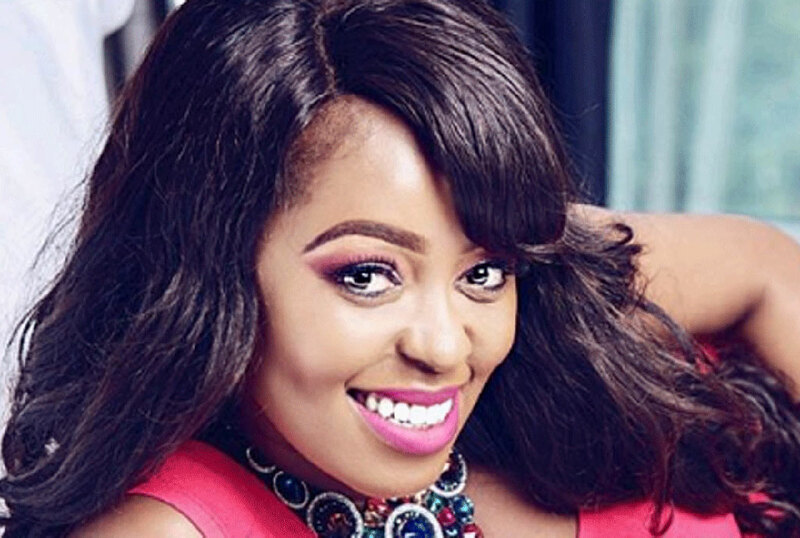 Citizen TV news anchor Lilian Muli has taken it upon herself to be a relationship adviser to her fellow women. On Thursday, the mother of two, through her Instagram account, advised women to up their standards and shun the idea of being side chicks. 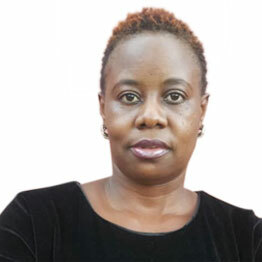 According to Lilian, relationships should be exclusive and the idea of sharing men should not be tolerated. “I believe it’s possible; relationships should be exclusive and uncluttered and there are good men and women out there who don’t have time for monkey business so don’t settle for crap know your worth,” she wrote. The TV presenter further said that ‘her king is yet to be born’ but she is still hopeful that he will come along the way. Last year, the news anchor made headlines following her bitter breakup with wealthy businessman Jared Nevaton, whom she branded a ‘community husband’. The sassy TV anchor divorced her husband Njuguna Kanene three years ago after seven years of marriage. They had a son together.